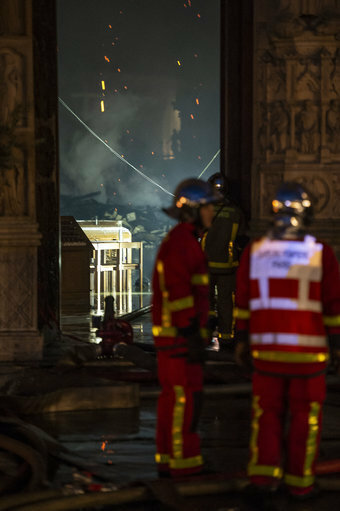 Firefighters have now managed to ‘save and preserve’ the main structure but parts of the historic building in Paris, France, have been gutted. 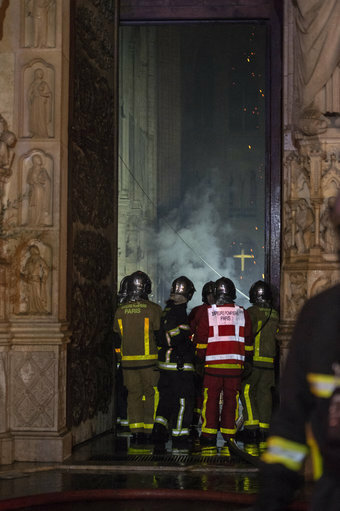 According to the Independent, the exact cause of the fire is unknown at the moment but French media outlets have reported how the Parisian fire brigade said it is ‘potentially linked’ to a major renovation project on the church’s spire. Paris prosecutors’s office ruled out arson and possible terror-related motives – it is now being treated as an accident. French President Emmanuel Macron has vowed to rebuild the 850-year-old landmark saying that the ‘worst has been avoided’. 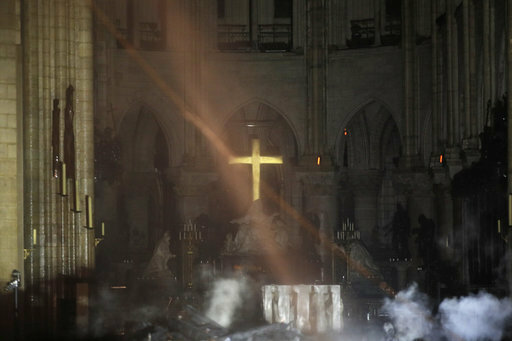 He added: “We’ll rebuild this cathedral all together and it’s undoubtedly part of the French destiny and the project we’ll have for the coming years. 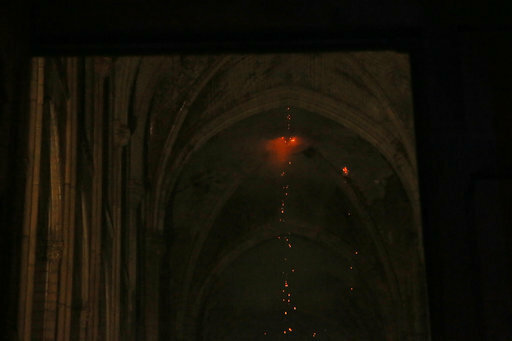 The fire started at around 18:30 (16:30 GMT) with the mayor of Paris, Anne Hidalgo, describing the fire as ‘terrible’ and urging people to stay away from the blaze.